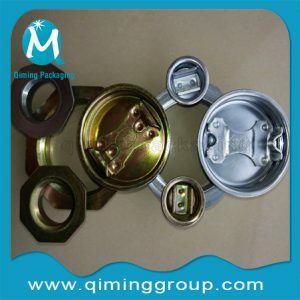 This article introduces some tips of the steel drum closure instructions on sizes ,material ,structure,surface treatment ,installation and application .They are popular in the 55 gallon or 200 liter steel drums ,also widely spread into small and medium size steel barrels ,lubricating oil pails drums these years . 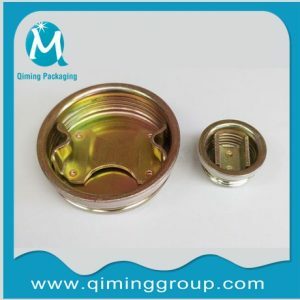 Many drums or packaging containers require a means of closing.It can be a separate device or seal or sometimes an integral latch or lock. 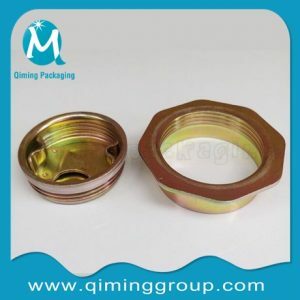 Drum closure is fitting which closes or seals the hole in the drum cover for a better stock or transportation .drum closure need threads attaching to the container with sufficient security. 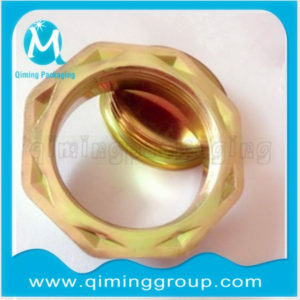 Qiming packaging drum plug thread is international standard . Meet the requirements of safety, security and environmental requirements. Your customized LOGO will be accepted . Curling the flange edge —>Welding in drum 2 inch and 3/4 inch holes —>Install drum plugs drum bungs—>Sealing the drum bungs by drum cap seals or plastic drum snap-on caps. 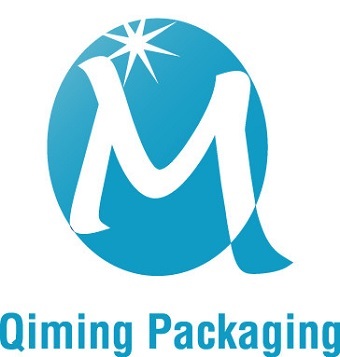 Above are the brief drum closure instructions from Qiming Packaging ,for more information or technical support ,please contact us by mail@qiminggroup.com. 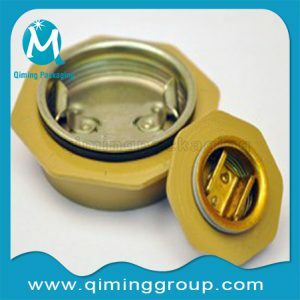 FREE SAMPLES available for quality checking .